Thomas “Morte” Kerbusch and Scott “SirScoots” Smith are leaving on an esports train to Unionville. Is The CS:GO Really A Union? Meanwhile in Overwatch world, athletes and lawyers are crafting a different type of players’ association than the CS:GO crew. Ellen Zavian, an attorney working on the effort, compared Overwatch’s unionization plans to the NFL and MBA. “I don’t see this PA (players association) as any different than any other PA just because it’s esports. So this isn’t something that will be a lighthearted step. This will be a big step,” she promised. 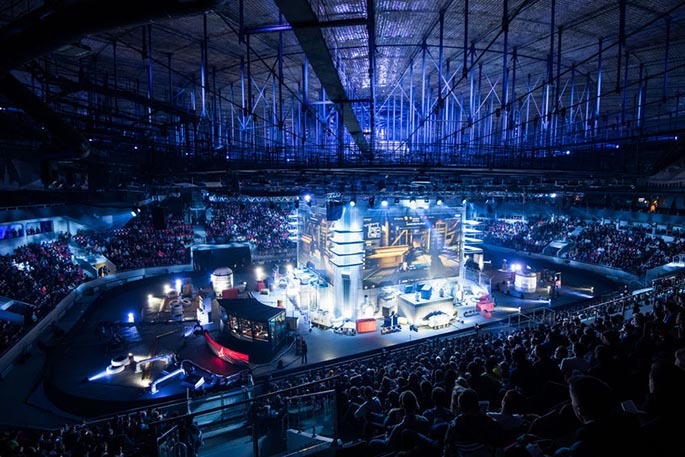 Got Esports Legal Questions or Concerns? Let’s Talk. The Gordon Law Group works with esports athletes, teams, and industry businesses on everything from contract negotiations to arbitration and compliance. Our legal team can also facilitate unionization consults for players, sponsors, teams, and leagues. Get in touch today. The consultation is free, and we look forward to speaking with you.